Start reaping the benefits of the Intelligent Recommendations System’s above-average performance even in the traditional way without having to deal with the details. That is an Outperformance of +33.2% in opposite to the DAX and +42.9% in opposite to MSCI World at lower Volatility compared to both indices. We want to give most of the Outperformance of the Reference Indices to the investors, so we emitted low cost index certificates, that are generated by the 5 collective model stock portfolios for each risk class. Additionally we offer 3 Stock Products. You get to the Infos and Links of our Index Certificates on our Product Page..
A Picture about our System shows the Superorganism that is created when independant diversified recommendations are aggregated with our statistical methods. Incorrect decisions are minimized, success quotes are heigthended. Take part in our system on the base of collective Intelligence and benefit from the scientific optimization of your personal investment. Choose the Index Certifitcate that you like to participate in the success of our technology. Because Funds mostly have high Product costs with a TER of 2-4% p.a. in average, which minimize the Performance, in our opinion those products are not competitve anymore. 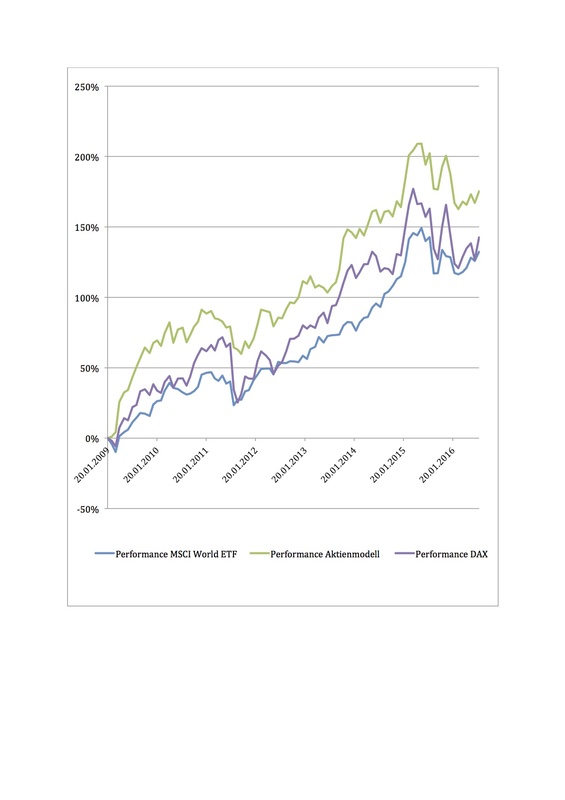 That is why we decided to make a change of strategyfrom Fund Managing to the Management of low cost Index Certificates, for that the Outperformance of our system compared to Reference indices is the direct profit for the investor. The Fund ist not tradeable anymore. The algorithms of the Intelligent Recommendations Systems are based on the scientific principles of collective intelligence. This allows you to invest in stocks as soon as broad interest develops, that is to say generally speaking before an upswing in share prices, as well as to divest of stock in case of flagging interest, i.e. before negative opinions translate into falling prices. The Intelligent Recommendations Index Certificates are available at several banks, savings banks and online brokers in Germany and Swiss. Investment News you get after an email to: investment@ir-system.eu or: info@ir-fonds.eu. INTELLIGENT RECOMMENDATIONS GmbH is registered as a tied agent of NFS Netfonds Financial Service GmbH in the public registry held by the Federal Financial Supervisory Board (BaFin). The registry may be viewed at www.bafin.de. INTELLIGENT RECOMMENDATIONS GmbH offers the following services exclusively as a tied agent in accordance with section 2 (10), KWG for the account and under the liability of NFS Netfonds Financial Service, GmbH, Heidenkampsweg 73, 20097 Hamburg:- investment advice, section 1 (1a) sentence 2 number 1a of the Germany Banking Act [Kreditwesensgesetz, hereinafter referred to as KWG], - investment broking, section 1 (1a) sentence 2 number 1 KWG, Liability umbrella: Responsible supervisory authorities: Imprint.